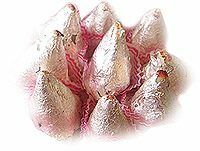 Kaju Strawberry: Sweet and delicious Kaju Prepn for any festival. 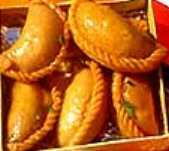 Kaju Tarbuj: Sweet and delicious kaju prepn specially for festivals. 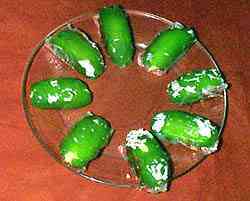 Gujhia: Sweet and delicious gujhias specially for Holi festival. KAJU BURFI: Sweet and delicious burfies, for those with a sweet tooth. Gift these traditional sweets today. 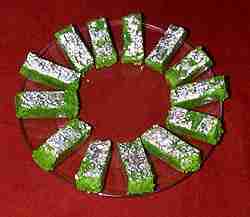 KAJU-PISTA ROLL: Sweet and delicious pista rolls, for those with a sweet tooth. Gift these traditional sweets today. Parwal Ki Mithai: Gift these traditional sweets today. LADDU: Sweet and delicious laddoos. Gift these traditional sweets today. SOHAN PAPRI: Sweet and delicious Sohan papri, for those with a sweet tooth. Gift these traditional sweets today. 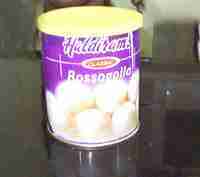 RASGULLA: Sweet and delicious Rasgullas, for those with a sweet tooth. Gift these traditional sweets today. 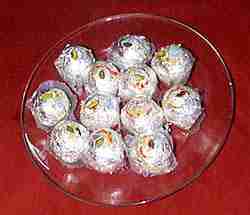 Gond ka laddu : Sweet Delicious gond ka laddu with dry fruits. 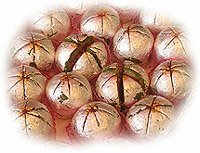 Gift these traditional sweets today.